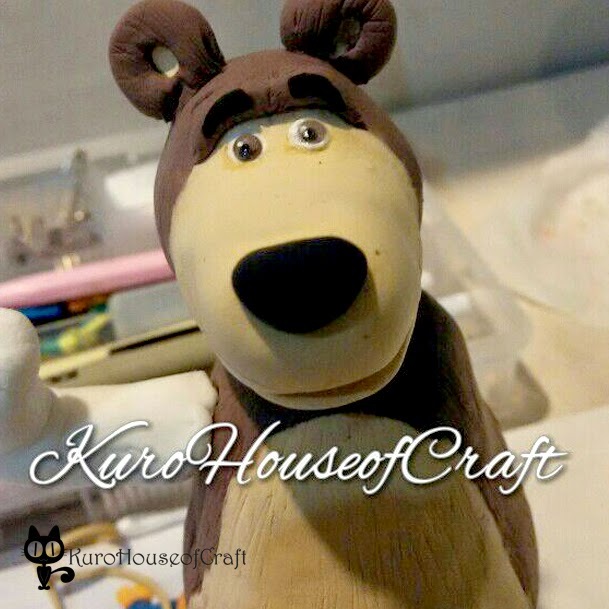 on No.. this is February and I just post today 5th Feb 2015. it should be January :,O I supposed write about my polymer clay experience this early year but its not ready yet, so I post this "Masha & the Bear" cake topper first. 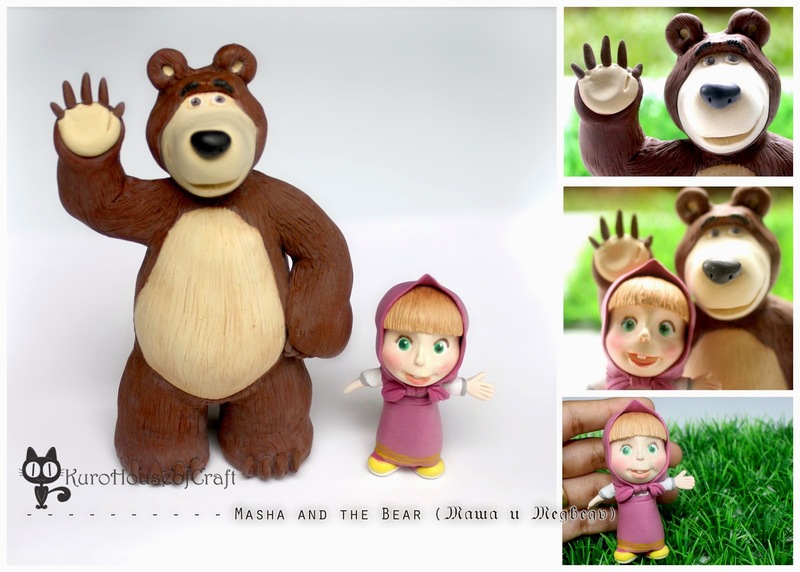 so, this one is 20% behave Masha, the eyes looks quite real isn't it ? 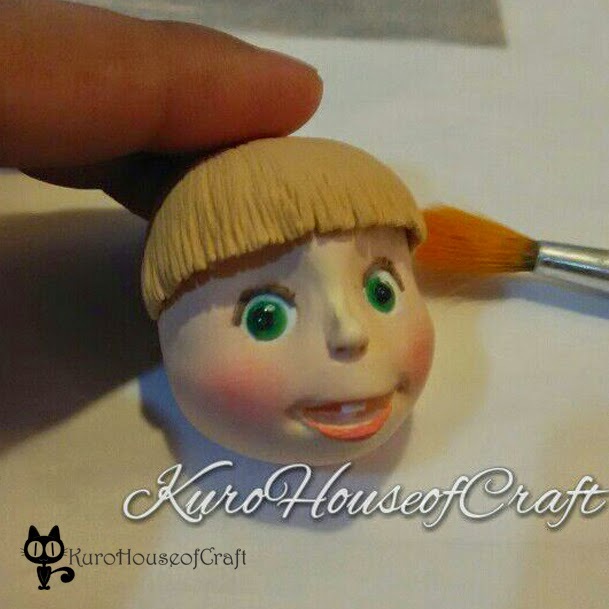 and I sculpted her cheek and lips with good smile so she will look more behave. : D *but one of my friend told me it still naughty. 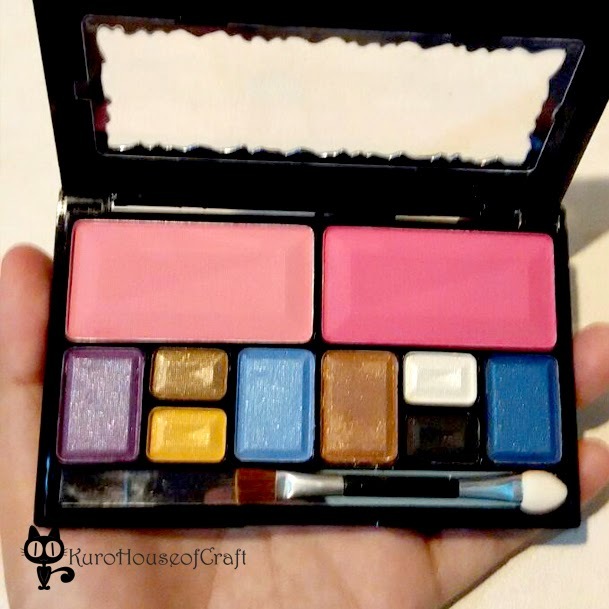 for eyes and lips I used acrylic paint. 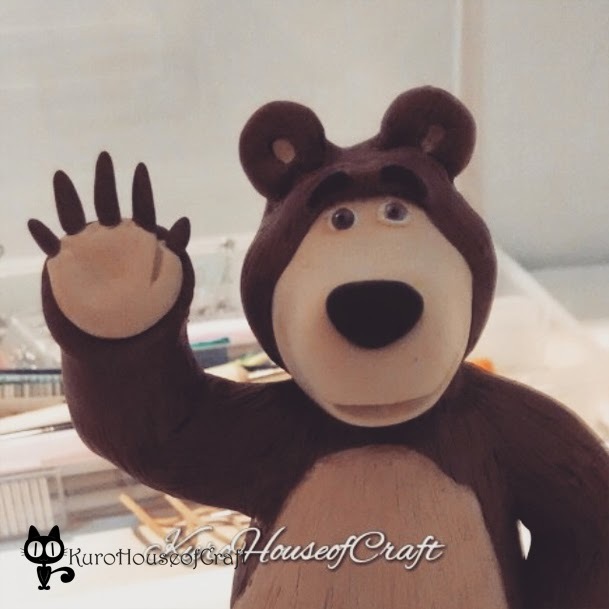 How about the bear? this is first look before I made his cheek, hand and legs. I also do one by one cuts to all parts for hairy effects.